The Ruger Mark IV .22LR is an improved version of the Ruger Mark III which was known for its accuracy and reliability. 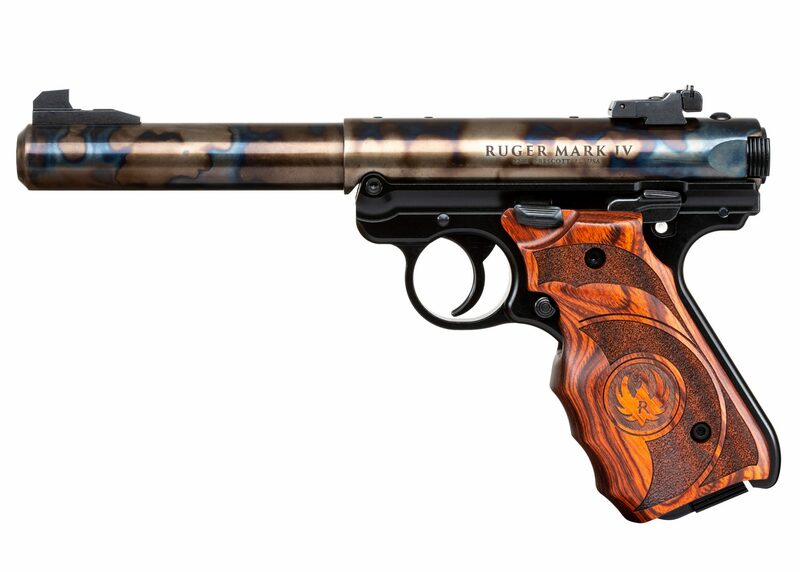 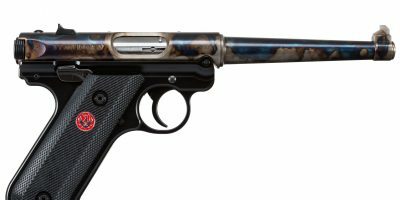 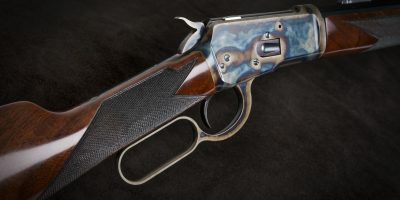 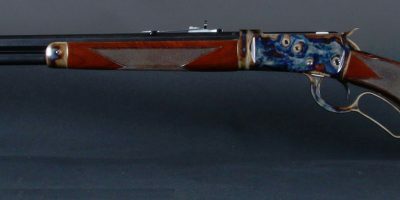 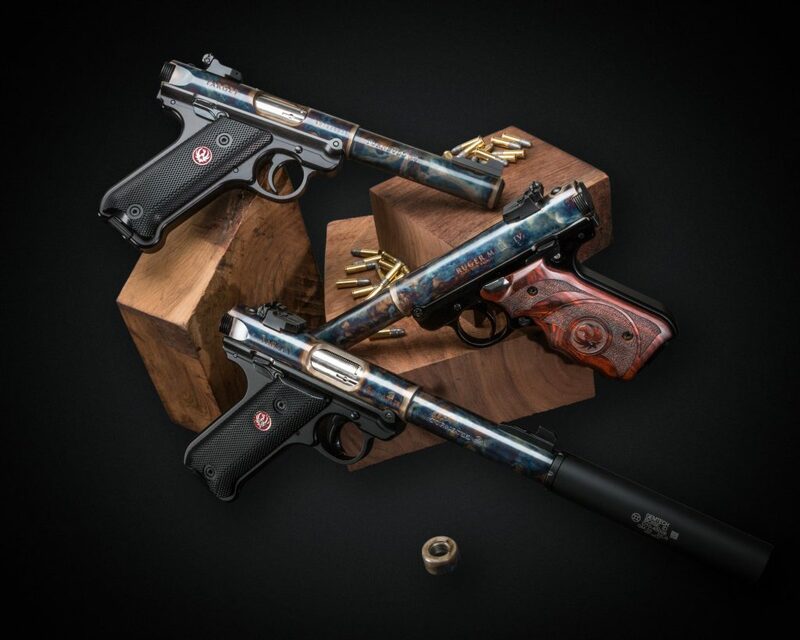 We’ve polished and color case hardened the Mark IV Target’s tube and barrel, added Ruger Target laminate wood grips, and are offering it for the low price of $645. 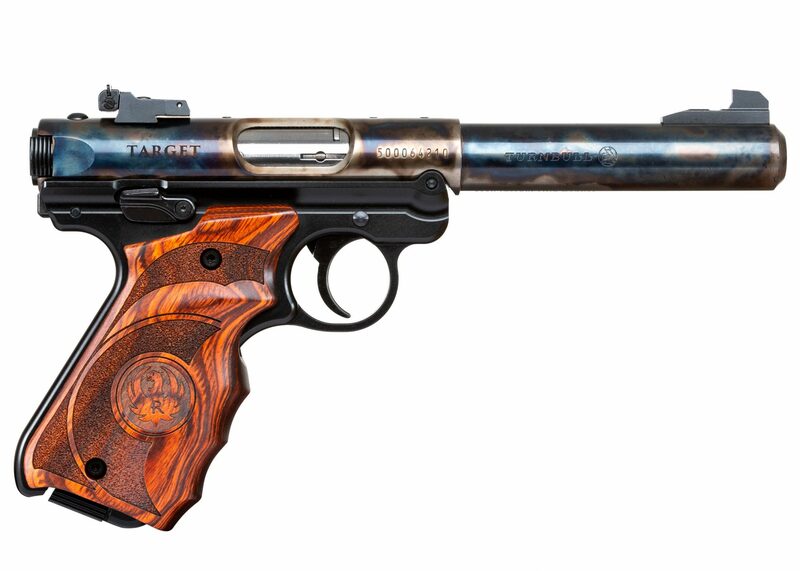 The gun also comes with 2 ten-round magazines.